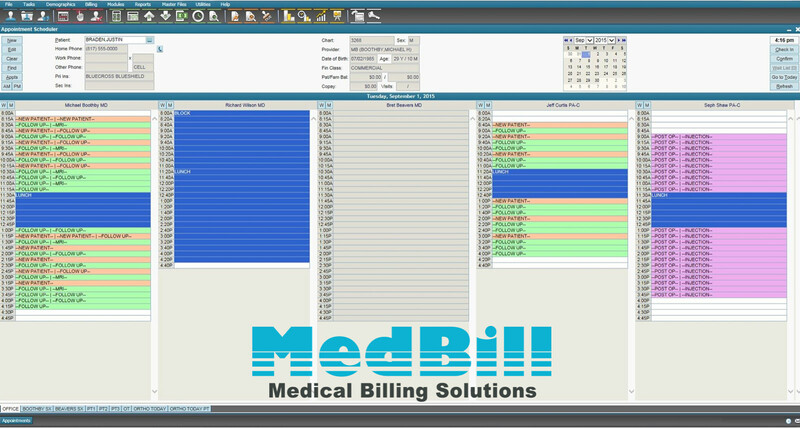 MedBill Interactive Scheduling is a healthcare scheduling system enables healthcare organizations to interact more effectively with their patients through technology in order to achieve high-quality, cost-effective patient care. Our program offers complete flexibility to adapt to the most unique requirements, and its support is always working to ensure the most advanced, intelligent application possible. Streamlined check-in and check-out processes with personalized preferences. 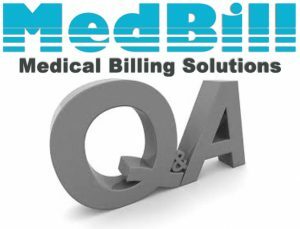 Our medical scheduling software is the easiest way for you to keep an optimal schedule, meet physician expectation & staff capacity, despite no-shows & cancellations. 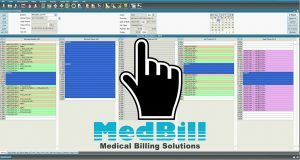 MedBill Interactive medical scheduling software allows you deal with the ongoing real-time changes that frequently occur at the front desk. With one click, you can quickly open patient demographics to review & verify patient information. Patient balances are conveniently visible immediately so you can collect any outstanding balances. 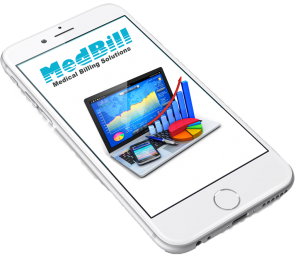 MedBill’s software allows you to automate the confirmation of patient insurance coverage prior to the appointment. Use on-demand verification for on-the-spot checks. Notes can be added to the appointment. Complete patient intake can occur in less than a minute.